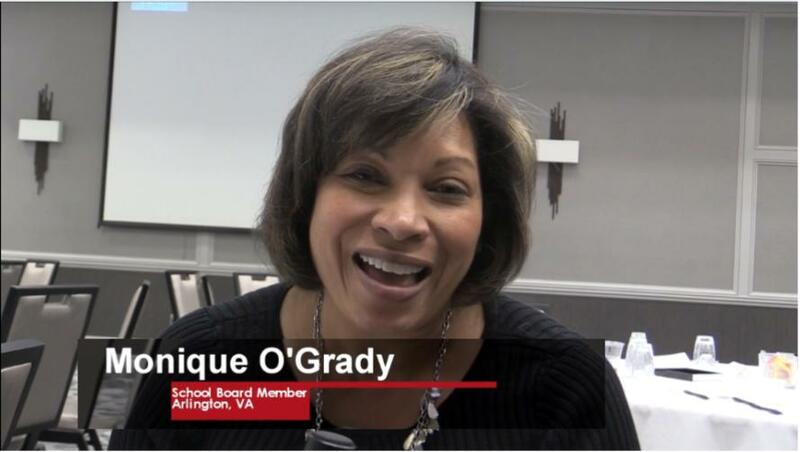 The current MSAN Minute is a review of the recent 2018 MSAN Institute on cultural competence and leading for equity in schools, which was held April 26 and 27. The links below will take you to videos of sessions, conference handouts, and other resources. Check out these inspiring testimonials from Institute participants! Special thanks to our sponsors: WIDA, Equal Opportunity Schools, American Family Insurance, UW Office of Student Financial Aid, The Network, UW Madison, Ventris Learning, Herb Kohl Philanthropies, UW Madison Education Outreach and Partnerships, and The Urban League of Greater Madison. We appreciate you! 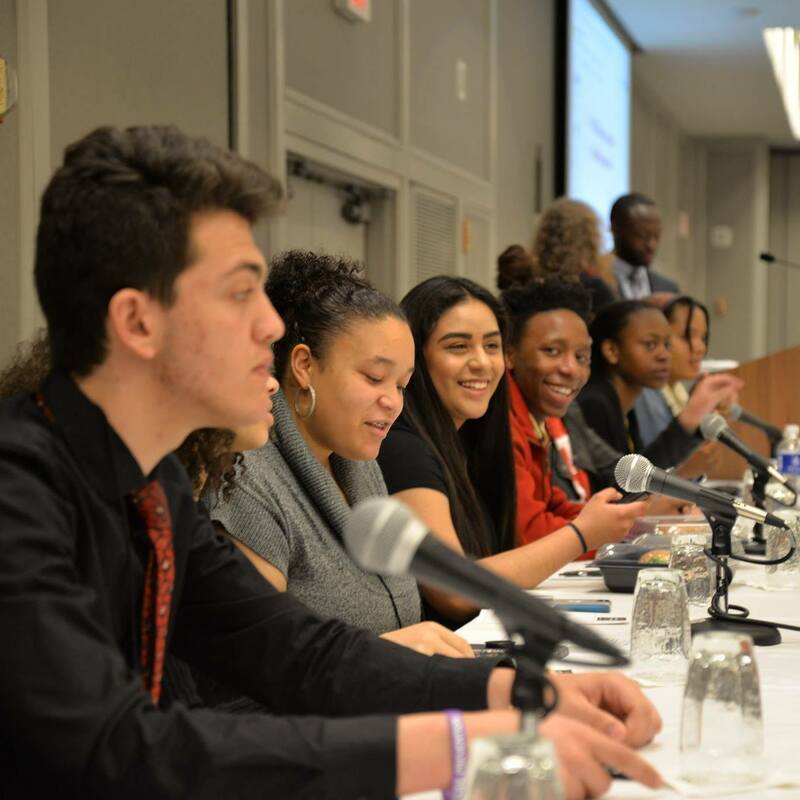 The conference has several components, including breakout sessions led by teachers, researchers, school administrators, and others; a student panel featuring student leaders, and keynote addresses. 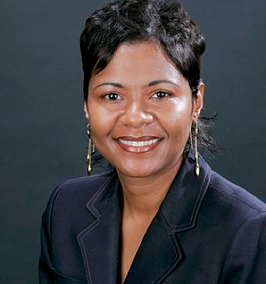 This year’s keynote speakers were Dr. Donna Y. Ford, the preeminent scholar on advanced learning and African American students; and Dr. Erika Bullock, (click here for video) whose groundbreaking work focuses on racial equity and STEM education. The titles below link to the speakers’ slides and handouts. Panel discussion with current high school students in MSAN districts (see full video here), heralded every year by many as THE highlight of the conference! Watch upcoming MSAN Monthly emails for more information on MSAN’s hallmarkstudent leadership event, the MSAN Student Conference, coming up this October 24-27 in Boston, MA. Click here to access the student conference website. For videos of keynotes and some breakouts, handouts and slides, and a link to the full conference program, visit msan.wceruw.org/conferences/institute.html!